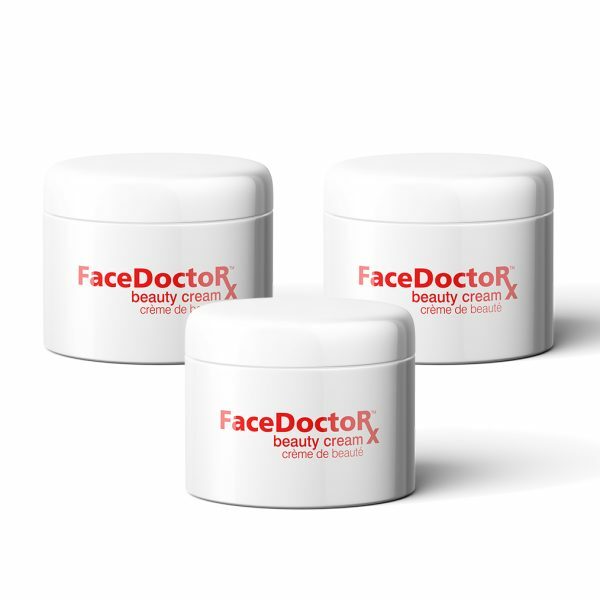 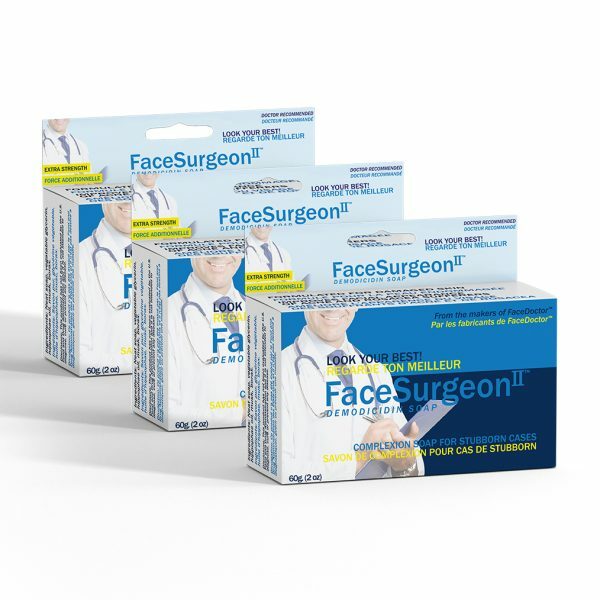 Sign up for a subscription to our membership service to receive deliveries of our popular FaceSurgeon Instant Wrinkle Cream every month, quarter-annually, semi-annually, or yearly. 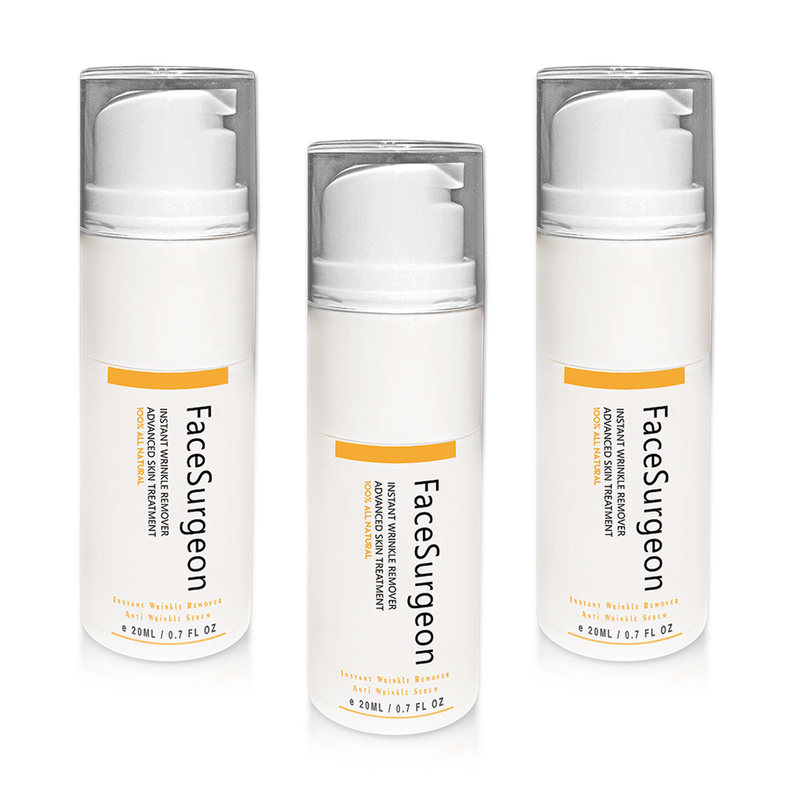 Face Surgeon Instant Wrinkle Cream is a powerful anti-wrinkle serum that works quickly & effectively to diminish the visible signs of aging. 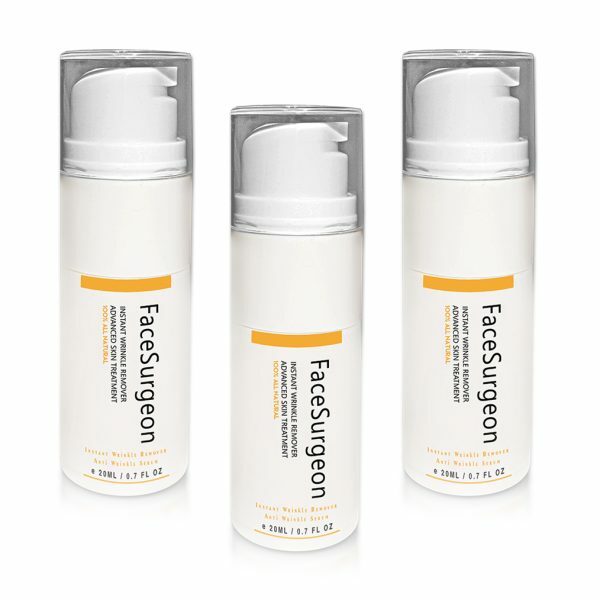 The serum will target fine lines and wrinkles within the skin and encourage the rejuvenation of elasticity and firmness. 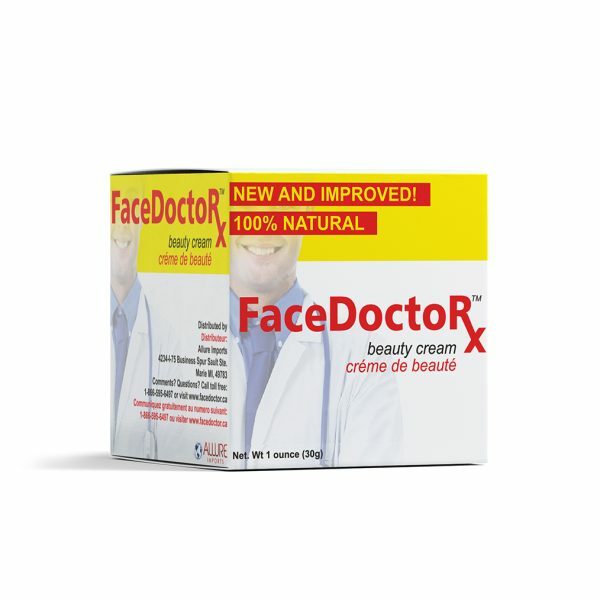 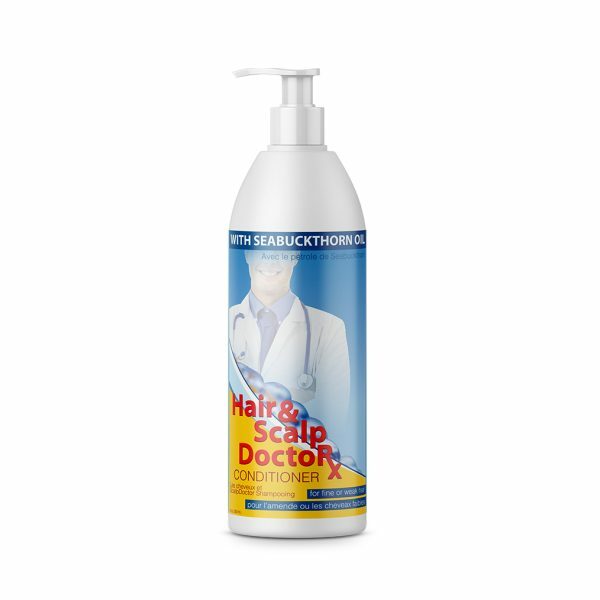 It works for all ages and skin types.